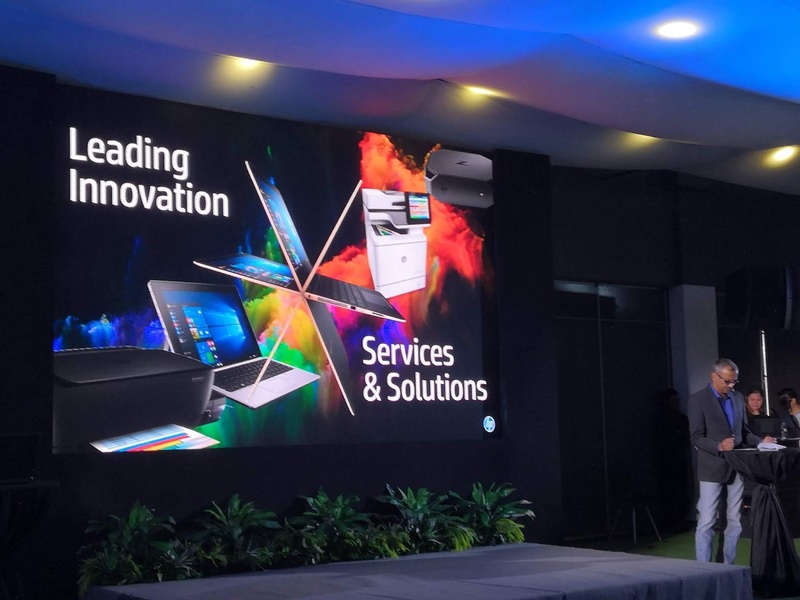 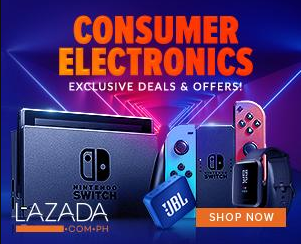 HP Philippines recently unveiled new PC, print, and services innovation targeted at small and medium businesses (SMBs) and suited for the needs of the working Pinoy. 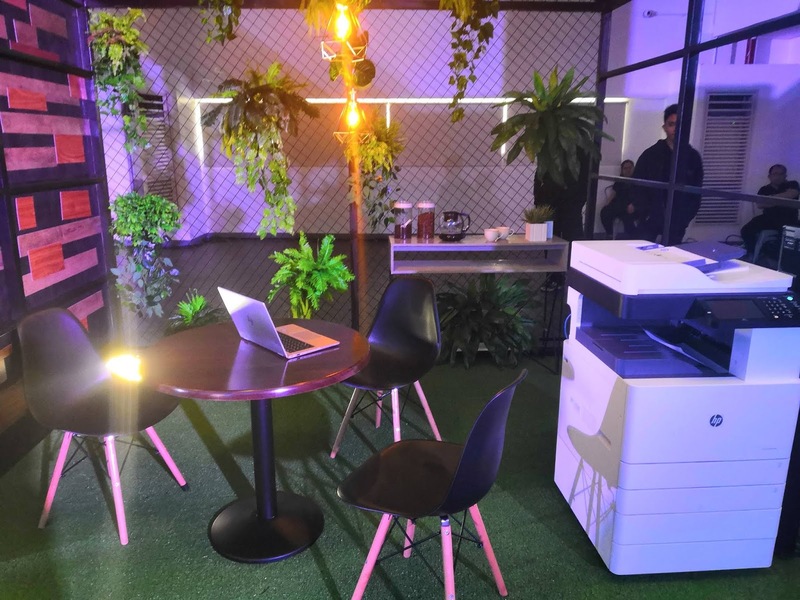 The new technologies and solutions include the HP EliteBook x360, HP ENVY x360, HP Z2 Mini G3 Workstation, HP LaserJet Multifunction Printer, HP Ink Advantage Printer, and the HP Ink Tank 415 Printer. 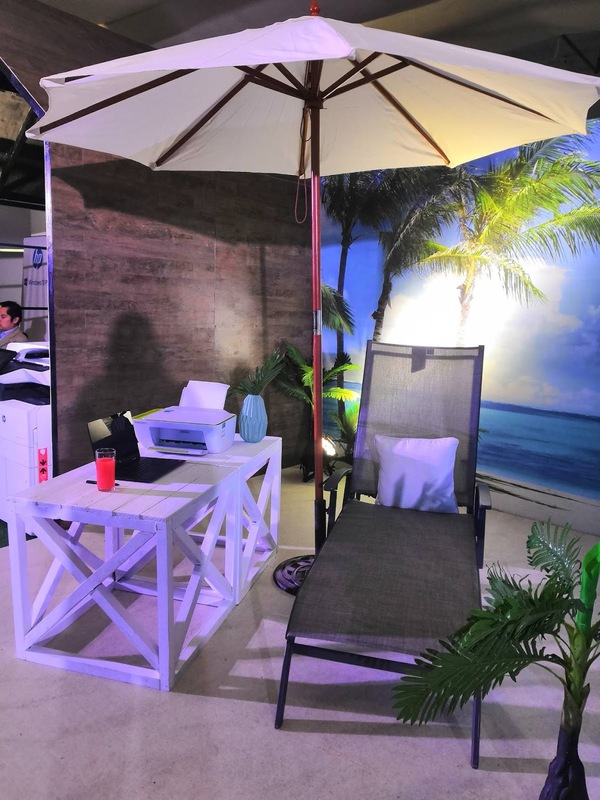 These address demand from SMB workers for capabilities to work anytime and anywhere in a world of increased mobility and connectivity. HP EliteBook x360 is now available from Php 79,000. 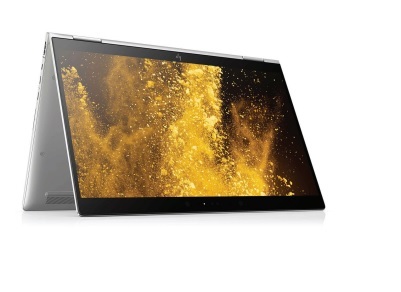 HP ENVY x360 is now available from Php 62,990. 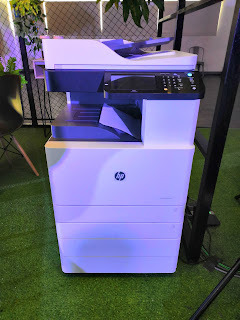 HP Ink Tank Wireless 415 All-in-One Printer is now available from Php 8,790. HP LaserJet MFP M72630dn Printer is now available from Php 130,000 through HP Authorized Premier Resellers. HP PageWide Managed Color MFP P77960dns Printer is now available from Php 499,000 through HP Authorized Premier Resellers.